Reduces harmful chemicals and bacteria that are otherwise absorbed into the skin and inhaled while bathing. 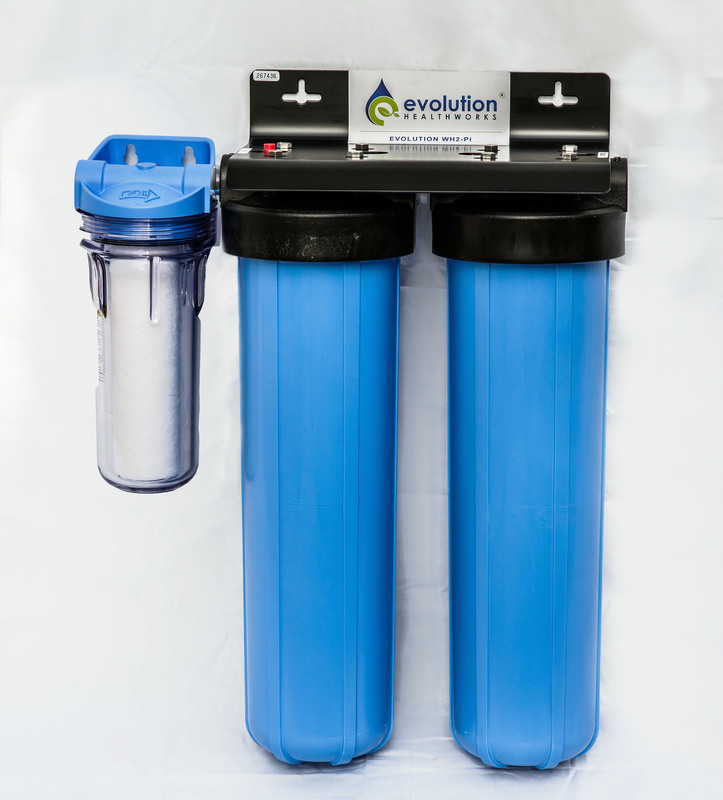 Filters and softens all incoming water at the source, providing clean water for your every household need. What’s the difference between a water softener and a water conditioner? Click here to find out. Removes chlorine and other dangerous components in your water such as fluoride and VOC (volatile organic compounds). For a comprehensive water filtration solution, try the Whole Home System packaged with one of our drinking water systems. Requires no chemicals, saving you money on equipment and additives. Makes your water softer: soap rinses easily.